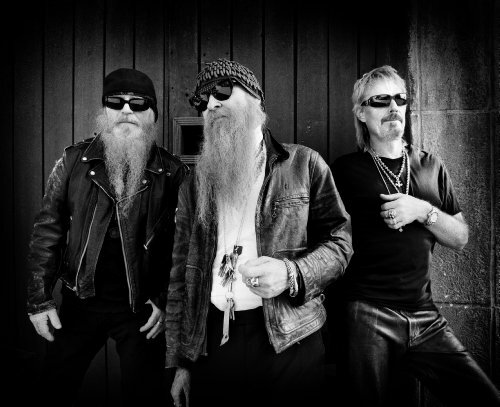 ZZ Top is coming to Macon in March! The veteran Texas blues boogie trio just revealed additional dates for their current outing, which is currently scheduled to take a break after their November 12 stop in Thackerville, Oklahoma. Dubbed the Tonnage Tour, only 10 additional stops have been announced so far, beginning February 19 of next year in Greenville, South Carolina, and wrapping up March 14 in Macon, Georgia. Tickets for the new dates go on sale Friday, October 28th. Click HERE to purchase tickets. ZZ Top's latest album -- Live! Greatest Hits from Around the World --was released August 12.